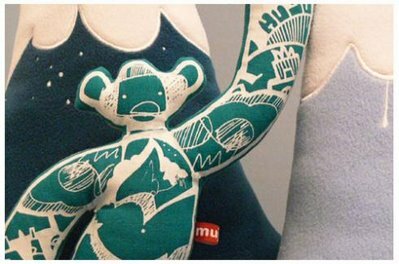 Muju rolls out some new two tone Muju Plush Toys over on his World Of Muju website. This is the final colourway in this series of Plush Toy. The plush toys have all been all been handstitched and screenprinted. Limited to only 50 wordwide.